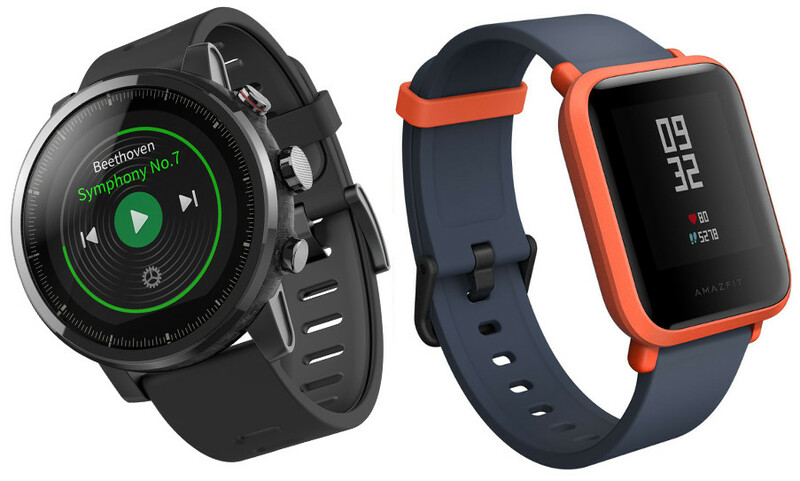 Huami has launched Amazfit BIP and Stratos smartwatches in India Both these have multi-sport tracking, heart rate sensor and have built-in GPS. Xiaomi Amazfit BIP promises up to 45 days of battery life, thanks to its 1.28-inch ( 176 x 176 pixels) Always-on display, while the Stratos promises up to 5 days of battery life since it has bigger 1.34-inch (320 X 300 pixels) color Always-on LCD touchscreen. 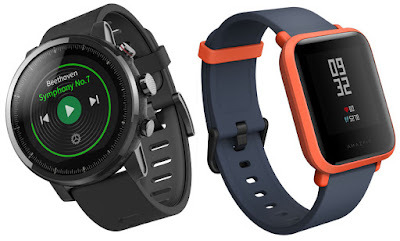 Xiaomi Amazfit BIP comes in Onyx Black, Cinnabar Red, White Cloud and Kokoda Green colors and costs Rs. 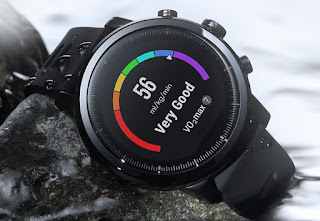 5,499 and the Amazfit Stratos comes in Black color and is priced at Rs. 15,999. Both these will be available exclusively on Flipkart.